Having an international audience on the internet is great. You also need to reach your local customers. 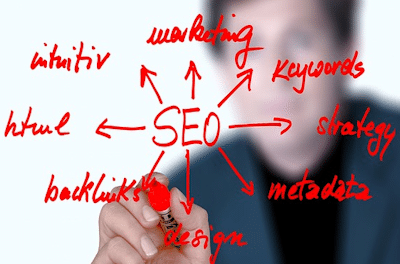 There are lots of search engine optimization tools available. Many businesses hire someone with experience as the best local SEO strategy for them. 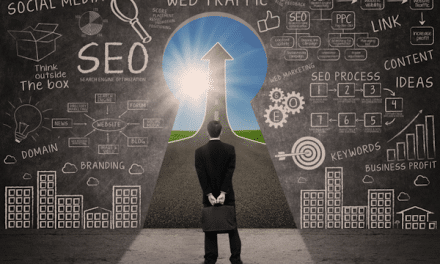 Other businesses choose to create and implement their own local SEO plan. It can be hard to know where to start. They spend too much time, energy and resources making mistakes and correcting them. They didn’t know how to create a successful SEO strategy. We’ve compiled the ultimate guide to the best local SEO tips. Follow this guide for everything you need to know to make your mark with the best local SEO. If you want local customers to be able to find you it’s vital to list your business on local directories. This not only allows people to find your location but it helps search engines to list you locally as well. There are some tips you should know about listing your business on local directories. They’ll help you create an effective part of your local SEO strategy. When listing your business on local directories use a uniform address. If you write out the word street on one listing then make sure that is how it’s listed on all of them. This allows search engines to index your business properly. A uniform address allows them to recognize each listing as the same business. Use the same format for each business address listing. These sites allow more people to find you. They make you more relevant to search engine algorithms and help boost your profile. While it’s good to have a profile on these sites, there are some that prove to be more important, if not essential. There’s a verification process to go through with Google My Business. It involves regular mail but it’s well worth the effort. Claiming your business listing on Google My Business can help your business. You can get recorded on Google Maps, Google’s Local Pack, and Local Finder. It can improve your status in any organic rankings as well. Google My Business listings are free to claim. They allow you to include all pertinent information about your business. This includes Name, Address, Services, Payments accepted and more. Google My Business has new features that enable to you personalize your listing. Allowing you to attract the attention of potential customers. The mistake a lot of businesses make is to get listed on Google My Business and then forget about their listing. Never checking on your information can lead to outdated or incorrect data. Businesses have an option to edit or update information but edits are possible by anyone. You need to make sure the information is correct and nothing gets changed by others. Avoid unexpected or unwanted information by logging in frequently. Your Google Business dashboard allows you to verify the data is still accurate. Google My Business gives the option of creating posts to attract potential customers. 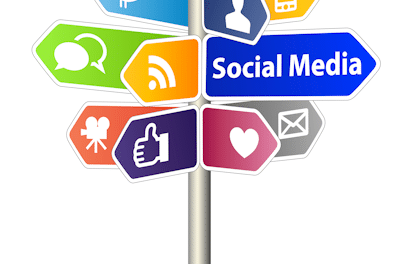 You can post promotions to entice new business and reward loyal customers. Posts are great to promote your business or any events. You can list sales or other information you want clients to know. Post when you’re having an event, have new products or services or want to share new information. You can include images. Make sure they’re the right size or the image may not appear or get cut off in listings like Google Maps, etc. These posts most often show on mobile searches. Make sure you format them to work on all devices. The Google Bookings feature is a great option. It works with integrated scheduling software. It can set you apart from your competition. Clients will be able to book appointments at the click of a button. Clients can ask questions, leave reviews, find out information and even text you. Your Google My Business profile is convenient for you and customers. It gives potential clients the control they want while giving you the exposure you want. Reviews are critical to attracting new clients and building a positive reputation online. Google My Business encourages customers to leave reviews. It even promotes having businesses tactfully asking for reviews from clients. 84% of consumers trust online reviews as much as personal recommendations. Every review can help bring in customers. 73% of consumers trust a local business more because it has positive reviews listed. After Google My Business, Bing Places for Business is the directory that you need to consider. It can help your company receive the best local SEO results. It’s as simple as claiming your business listing. You then complete information and verify your account. You’ll have to verify your account through snail mail and you’ll receive a pin number through the mail. This allows you to sign into your Bing Places for Business dashboard to manage your account. It’s good for business to encourage customers to leave reviews if you do it with some tact. Reviews will help potential customers choose you over your competition. It allows you to rank better in search engine results. Respond to every review. Make sure your responses are always professional. Each should represent your business in a positive light. Even negative reviews can turn into a positive if you respond in an appropriate manner. Reviews are a great way to engage visitors, attract customers and gain relevance. You can build and manage a positive online reputation for your business. This requires you to engage and interact with customers as often as possible. Social media gives you an incredible opportunity and power. You can engage and interact with potential customers 24 hours a day. You can win consumers over while they’re sitting in their living rooms or running errands. Many companies have a cult following because their social media posts entertain. People share posts, photos and videos enticing others to check it out. You need a website that has cool content to attract visitors and keep their attention. That’s not an easy task when humans have a shorter attention span than goldfish. That’s right you have less than 8 seconds to gain their interest again or they’re off to find something else. Add a local flavor into your posts to create a local buzz. Your website needs to be intriguing. You need all content search engine optimized to reach its full potential. Creating a local blog can help you become more relevant in the world of search engines. The right blog can help you rate better in their results. Some wonder if a blog is really necessary and they don’t really see the point of keeping one going. There are a million other things to do in a day and it’s not a priority. These businesses have no idea what they’re missing out on. A blog can be one of your most powerful tools. It can help you get visitors. You also rank higher and more often in search engine results. Setting up a blog is only a helpful tool if you use it. Creating one and only updating it every few months or years doesn’t do you any good. In fact, it can be counterproductive to have an outdated blog. Search engines archive it as not having the most relevant information so it ranks lower. Customers stop checking your site if it’s the same information every time they do. Visitors want fresh content. Content that follows the latest trends in design and in what and how it delivers that content. A blog allows you to have more content related to your industry. When customers search topics, your posts of relevant content will be in the results. You have more chances of ranking higher and getting noticed. You can also become an authority in the industry. You can be the go-to site for having helpful, unique and relevant knowledge on your website. Blog content needs to be unique and interesting. Capture the attention of visitors but write search engine optimized content. This will help visitors find you in the first place. Search engines use algorithms that consider hundreds of factors when ranking results. As they index pages they look for keywords to decide if a page contains content related to that word. Keywords are the words or phrases that people use to search for information. If someone goes to Google search for a local flower shop they enter the city and the type of flowers they want. Results are websites that include the keywords entered in the search engine bar. Tags draw attention to what the keywords are in the content provided. Title and Meta tags offer a description of the content for search engine results pages. Get involved! Online and in your local real-life community. Promoting your business while networking with other local establishments can help you. Most communities have festivals, events, and fairs to bring the residents together. You can make connections with potential customers, vendors and business partners. Local networking is an effective strategy online as well. When you get involved in the community other people mention it online. The more events you take part in the more you get mentioned. Blogs, local calendars, and newspapers will often list your business and website. Network with local businesses and blogs. Offer guest posts and cross-promotion between sites so it benefits both of you. Join local online communities and networks. Share links to relevant blog posts on your site and leave interesting comments. You can promote your business. 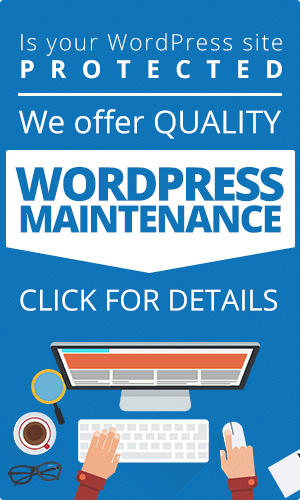 Each post mentioning your business website helps you. You can rank higher in search engine results as well. Search engines like Google want to provide the most relevant results possible. The more talked about or visited a site is for a certain topic, the more relevant its considered to be. Build a relationship with your local media outlets. Community newspapers and magazines are one of the best local SEO strategies to use. 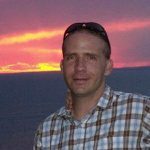 Offer interviews, guest blog posts and other talents to make connections. Invite them to guest post on your blog. You can even offer coupons or free services in their publication. Even local newsletters and online community pages are great places to get exposure. Their online edition can include a link to your website or social media profile page. This can create a lot of traffic and help you rank higher in search results. You’ll inevitably get more search results traffic if you rank higher. You want to keep visitors on your website as long as possible. This can’t be due to waiting for it to load though. 47 percent of consumers expect a website to load in 2 seconds or less. So you can’t keep them there when making them wait. You need to wow them. You need to entertain, educate and entice your visitors to explore more of your site. You have 8 seconds to grab their attention with dynamic content they want to share it with others. When it’s local content you have the bonus opportunity to showcase community content. Photos, videos and other multimedia with a local flare can make you a favorite in your community. The sky’s the limit when you have the best local SEO strategies in place. Reaching your potential’s as easy as entertaining, educating and engaging with your community. 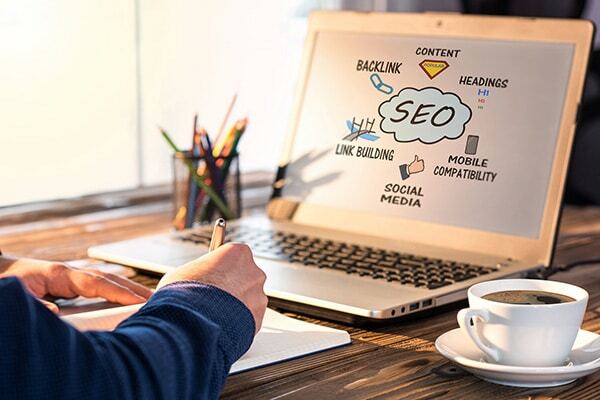 Connect with our knowledgeable staff today for the best local SEO strategies and more. We’re proudly recognized as a top Search Engine Optimization Company on DesignRush.